Windows 7 is the most popular operating system by Microsoft in these days, but Windows 8 is the latest version is also currently available to use. 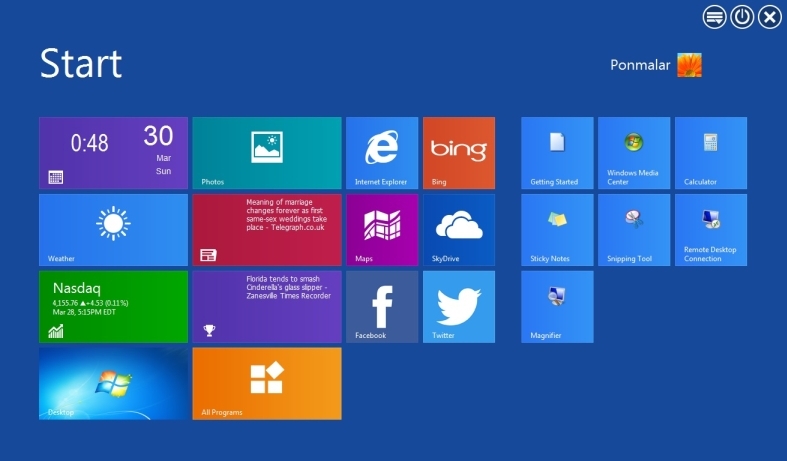 Windows 8 comes with many new features including Metro user interface, Charms Bar and other optimization features. Metro UI is the beautiful new customizable grid layout of apps that provides a new look and you can open apps faster. Do you want Metro UI in your Windows 7 system? You don’t need to migrating from Windows 7 system to Windows 8. 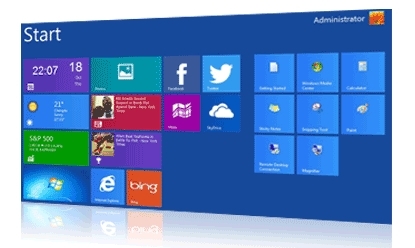 We can simply bring the Metro UI in Windows 7 desktop with the help of third party software. There is an app called WinMetro developed by IoBit Company, popularly known for Iobit Advanced System Care software. WinMetro is a light weight software that turns your desktop to Metro user interface and displaying useful information such as weather, calendar, news, stocks and more. It simply brings the Metro screen and settings window of Windows 8 system by pressing the Win+I buttons. 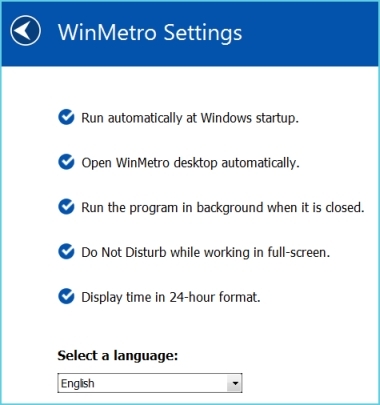 You can shut down, sleep, log off and Restart your PC easily from Metro screen. The settings are very simple and it offers the option to boot to Metro Start screen directly. It works with Windows XP/Vista and Windows 7 systems.